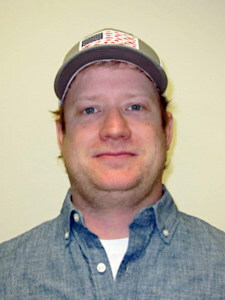 Josh Crawford joined NMC as Supplemental Deck Crew with the Great Lakes Maritime Academy March 1. He can be reached at (231) 995-1200 or jocrawford@nmc.edu. 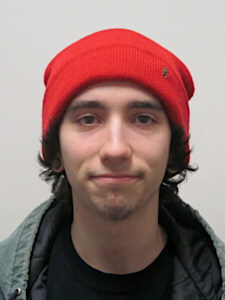 Smalls Diaz joined NMC as a Student Employee Audio Technology Lab Assistant January 29. He can be reached at (231) 995-1716 or adiaz@nmc.edu. 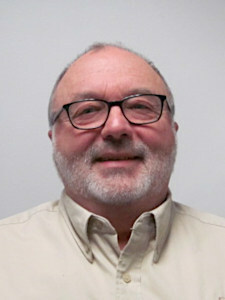 Roger Heeres joined NMC as a Resource Development Assistant February 18. He can be reached at (231) 995-1021 or rheeres@nmc.edu. 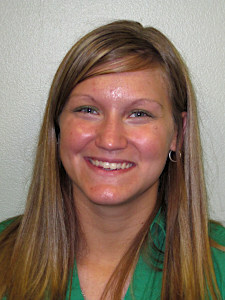 Katie Malone took a new position at NMC as an Office Manager in the Technology Division. She can be reached at (231) 995-1300 or kmalone@nmc.edu. 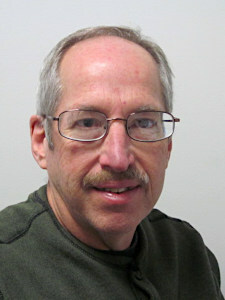 Carl Shangraw joined NMC as Adjunct Faculty in the Surveying program March 20. He can be reached at (231) 995-1793 or cshangraw@nmc.edu. 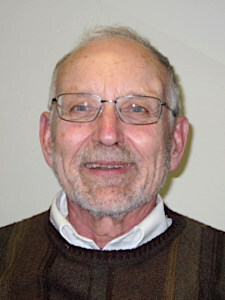 Jerry Taylor joined NMC as Adjunct Faculty in the Surveying program March 20. He can be reached at (231) 995-1793 or jtaylor@nmc.edu. 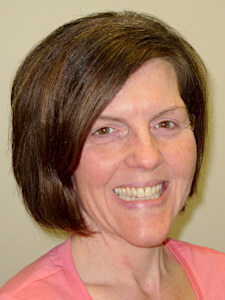 Kerry Thompson joined NMC as a Custodian March 11. She can be reached at (231) 995-1931 or kthompson@nmc.edu. 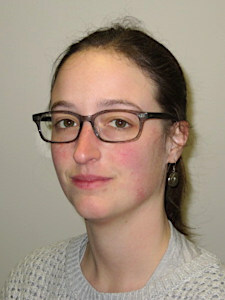 Maria Ulrich joined NMC as a Supplemental Milliken Auditorium Technician March 19. She can be reached at (231) 995-1055 or mulrich@nmc.edu.